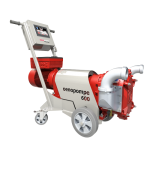 PMH Vinicole manufacturer of wine pumps and winery equiment » Harvest reception equipment and specialist in wine pumps helical lobes, owner of OENOPOMPE, OENOTELEC, OENOFLUX brands. 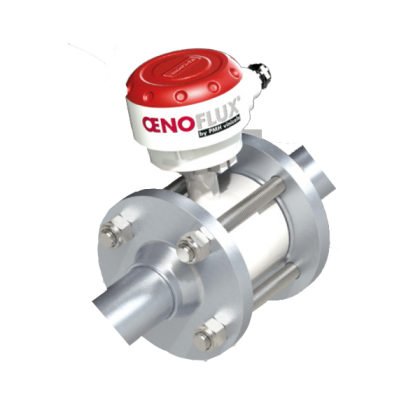 ONE PUMP THAT DOES IT ALL! 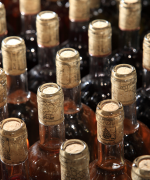 PMH Vinicole designs and manufactures equipment to optimize harvest processing and user comfort. 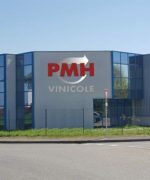 PMH VINICOLE develops its range of equipment in the same way as you cultivate your vines…..
Each innovation is the result of many years of continuous improvement and the use of proven techniques. 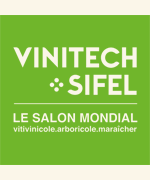 Welcome to VINITECH in Bordeaux from 20th to 22nd November 2018 – Meet us at stand Hall 3 stand C408. 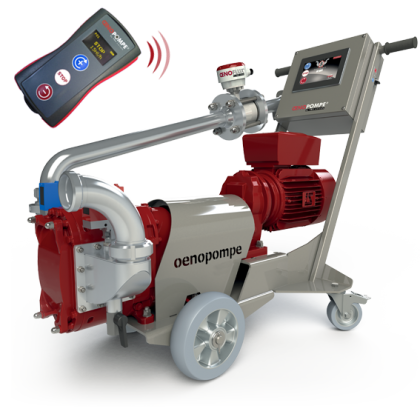 Come discover our latest cellar equipment, again under the sign of innovation. 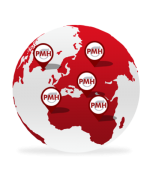 In the last 20 last years, over 8,000 pieces of PMH Vinicole equipment have travelled around the world, through PMH Vinicole’s distribution network. Committed to serving its customers, PMH Vinicole constantly strives to guarantee operational availability of its equipment, from the most recent to the oldest. Its logistics set up and customer services are founded on an efficient information system and a close relationship with distributors and customers. 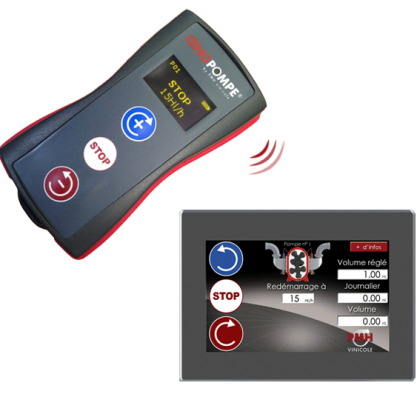 This guarantees a fast response to every service or spare part request, wherever its customers are located.